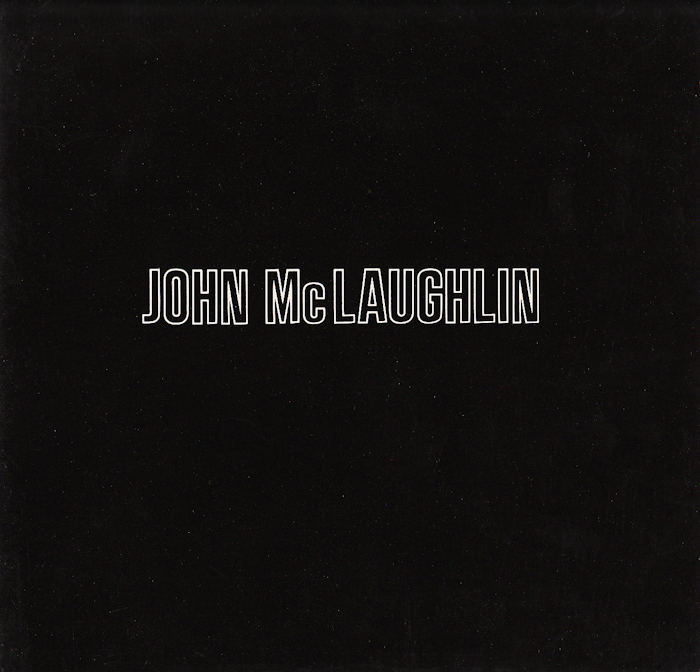 Painter John McLaughlin's work is similar to the work of the Russian Constructivists and De Stijl group in that it employed the same notion of pure painting. Unlike artists within these movements, however, McLaughlin did not reference notions of dynamic equilibrium and was interested in minimizing the importance and use of color. McLaughlin very interestingly "minimizes paint in order to avoid any impression of its physical presence." This exhibition shows his work as an attempt to "exorcise all references to the slightest trace of the everyday world", and is not, like Mondrian's aesthetically similar work, a way to look at "aesthetic evolution as spiritual enlightenment."